There’s a lot of new music coming to Virginia this March. From major country acts to the biggest names in rock and pop, celebrate the season with your favorite artists and discover new ones all over the Commonwealth. The National in Richmond will be bringing a number of big name artists throughout the month. The venue will be hosting JJ Grey & Mofro (March 9), Dropkick Murphy’s (March 10), Dylan Scott (March 16), Kurt Vile and the Violators (March 17), Railroad Earth (March 21), Kip Moore (March 23), Gary Clark, Jr. (March 31) and others. Also in Richmond, The Broadberry will be hosting Yarn (March 16), RDGLDGRN (March 21), Caamp (March 22), Anders Osborne (March 23) and more. The Altria Theater will have Travis Tritt on March 17, Joe Bonamassa on March 19 and Celtic Woman on March 22. The Beacon Theatre in Hopewell will host Sara Evans (March 8), Jackyl (March 9), Winger (March 17), Todd Snider (March 20), Rodney Atkins (March 29), and more. In Charlottesville, the Jefferson Theater will host artists like Mac Powell (March 14), Kendal Street Company (March 22), Caamp (March 23), and more. 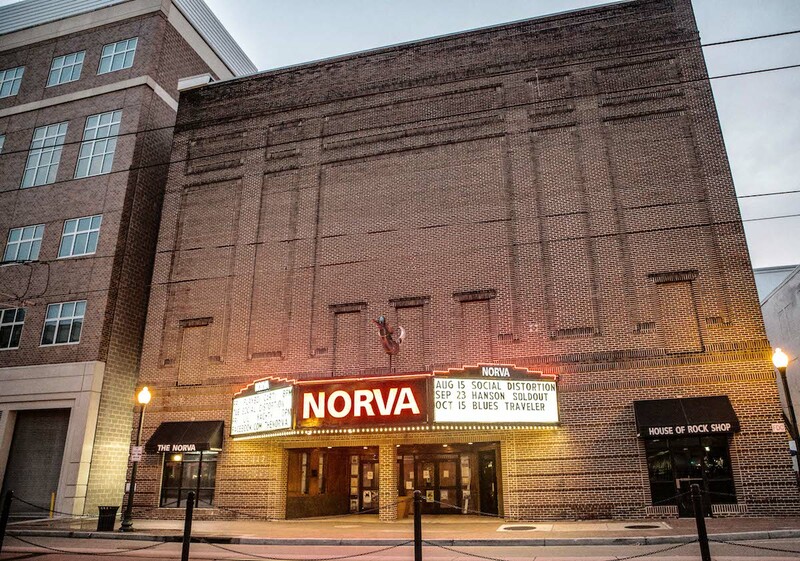 The NorVa in Norfolk will be bringing in Big Head Todd and the Monsters (March 5), Jawbreaker (March 29), and many others. The Hampton Coliseum will be hosting the Millennium Tour featuring B2K, Mario, Pretty Ricky, Lloyd, Ying Yang Twins, Chingy, and Bobby V on March 16. Phase 2 Club in Lynchburg will be bringing in acts such as Jason Michael Carroll (March 9), Dylan Scott (March 15), Lee Brice (March 30), and more. Alabama will be performing at the Salem Civic Center on March 14. The Harvester Performance Center in Rocky Mount will host many acts including Dwight Yoakam (March 10), Little Feat (March 11), Walker Hayes (March 14), Blackberry Smoke (March 28-30), and more. 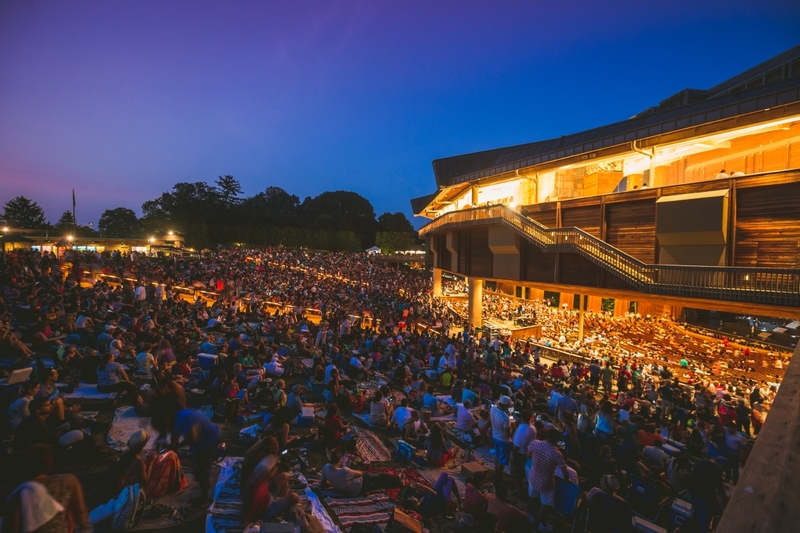 At Wolf Trap National Park for Performing Arts in Vienna, shows will include The Montrose Trio (March 8), Mountain Man (March 29), and more. Alexandria music hall The Birchmere will host shows including Madeleine Peyroux & Paula Cole (March 7), Del McCoury & David Grisman (March 15), Todd Snider (March 18), Jim Brickman (March 24), David Archuleta (March 27), Big Bad Voodoo Daddy (March 28), and many more. The post Big Concerts Coming to Virginia in March 2019 appeared first on Virginia’s Travel Blog.